The decision of whether to maintain your pool yourself or hire a maintenance company is a tough one for many people. Perhaps you are new to pool ownership and it’s time to choose to dig in and learn how to DIY, or perhaps you are more than experienced but simply want to reclaim some of your time and enjoy your pool instead. We’ll help you take a look at what the benefit of hiring a pool maintenance company is and whether it’s the right decision for you. First, let’s talk about what a professional pool service does. Most professional pool maintenance companies will visit your home on a weekly or bi-weekly basis. While services vary from company to company, the duties performed typically include skimming debris off water’s surface,vacuuming the pool floor, scrubbing the pool walls and steps, emptying the skimmer baskets, inspecting all equipment to be sure it is in proper working condition, balancing the chemicals in the pool, monitoring the pool water level, changing the pool filter as necessary, and shocking the pool (typically every two weeks). Most will open the pool in the spring and close it for the winter, for an additional fee. Not covered in most service agreements are additional tasks such as cleaning the deck, repairing equipment and treating stains in the pool. Filtering systems that are designed for annual cleaning instead of regular backwashing may be an additional cost and should be discussed with the company prior to the work being done. One of the best reasons you should consider hiring someone is lack of knowledge of how to properly maintain your pool yourself. 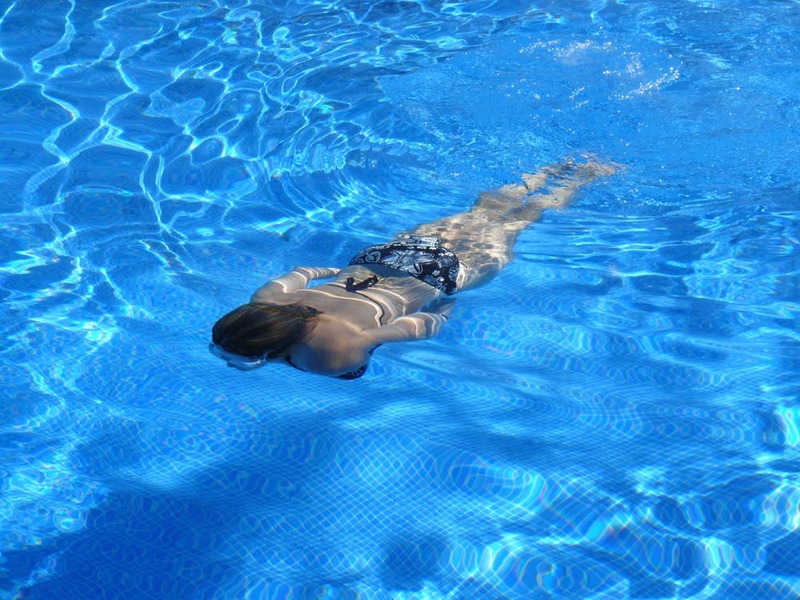 Hiring a professional will ensure that your pool is always in optimal shape for your enjoyment. Achieving the perfect balance in your water chemistry, for instance, is a difficult process to get the hang of if you are inexperienced in pool care, but the professionals generally perform 55 – 65 pool cleanings each week – that’s a lot of experience with various pool systems, chemicals, and issues that may crop up. And they don’t just have experience, either. Something the professionals have that you might not is the best tools for the job, such as battery powered leaf vacuums or vacuum heads with ball bearings. The types of tools the professionals use reduce the time it takes to maintain the pool, meaning they can do the job in roughly half the time it typically takes a pool owner. Many pool owners don’t want to spend this much time maintaining the pool instead of enjoying it. Failing to keep up with the dedicated schedule can quickly lead to algae build up, or even cause equipment to fail which will require costly repairs. So, this sounds great, right? Well, there are a few cons to consider before you make your decision. The first, and most important reason many pool owners choose to forego a professional is the cost. The actual fee will be determined depending on the size of your pool, the frequency of use, and perhaps even the package you choose as some companies might have options such as “chemicals only” or “partial maintenance.” Maintaining your pool yourself can potentially save you some money, and the savings could even be applied to investing in better equipment to make the job easier in the long term. Another thing to consider when hiring a professional is that not all companies are equally qualified or dedicated to the job. If a company has more workload than they can handle, they may even skip showing up when they are supposed to, and a less than honest company may try to push unnecessary upgrades or overcharge for chemicals or supplies. If you choose to hire a service, do your homework and ensure you pick a good one. Things to ask include, “Are you insured? Do you have a business license? How much experience do you have?” Ask for references, or look up online reviews to see how the company responds to issues. Be sure to go over the details of the contract, including the services that are included, the frequency of visits, and the length of the contract. With the right pool service company, you can free up valuable time, enjoy your pool without worrying about maintaining it, and still have a pool that will be the envy of your neighbors, friends, and family.